If you haven’t yet taken the time to listen to Ezra Furman then give yourself a slap; you’ve been doing your ears a disservice. A velvet-voiced supernova, Furman knows his way around a good lyric and has a knack for twisting retro rock n roll into a gritty new narrative. His latest album Transangelic Exodus is due out February 2018, and this month we’ve gotten a teaser in the form of new track; 'Love You So Bad'. After one listen, it’s immediately clear that this album will be a new direction for the Chicago native. This is a story song, heralding the arrival of a narrative album. It’s bold garage rock glued together by Furman’s quivering voice and raw lyrics. When Furman explains the upcoming album, he describes it not as a concept record but as a ‘half-true memoir’. A ‘personal companion for a paranoid road trip, a queer outlaw saga’. 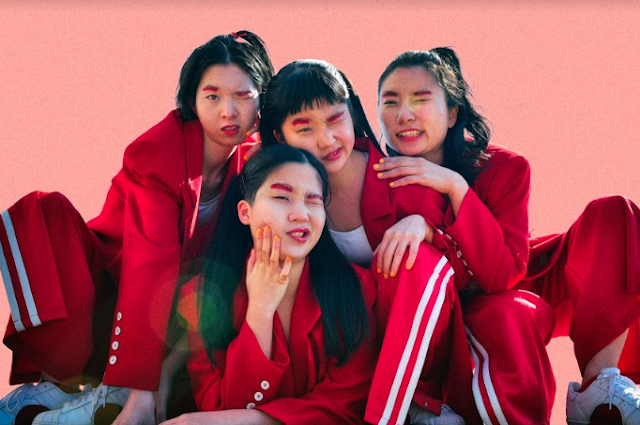 Furman is indeed a renegade, creating music for the outsiders; those navigating a recent emotional abyss or existential crisis. It’s a track that isn’t so much sung as lived, each word spat out defiantly, commanding the attention of anyone within earshot. 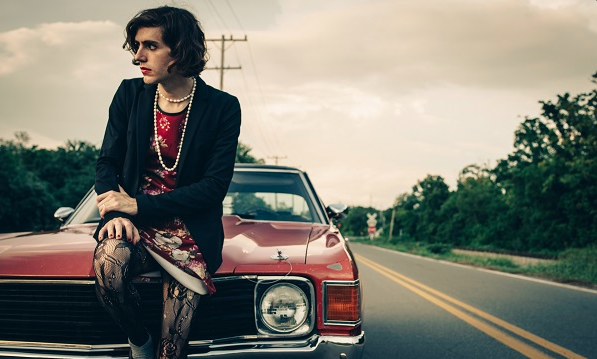 If this latest single is anything to go by, Ezra Furman is bound to eventually have his name spoken in the same hushed, reverential tones that people use when describing David Bowie, Lou Reed or Freddie Mercury. He throws everything he has into his music, and it’s about time people started to notice. WICKEDD CHILDD © . Designed by Templates by Kate.